Have you heard? We now have a braille magazine. 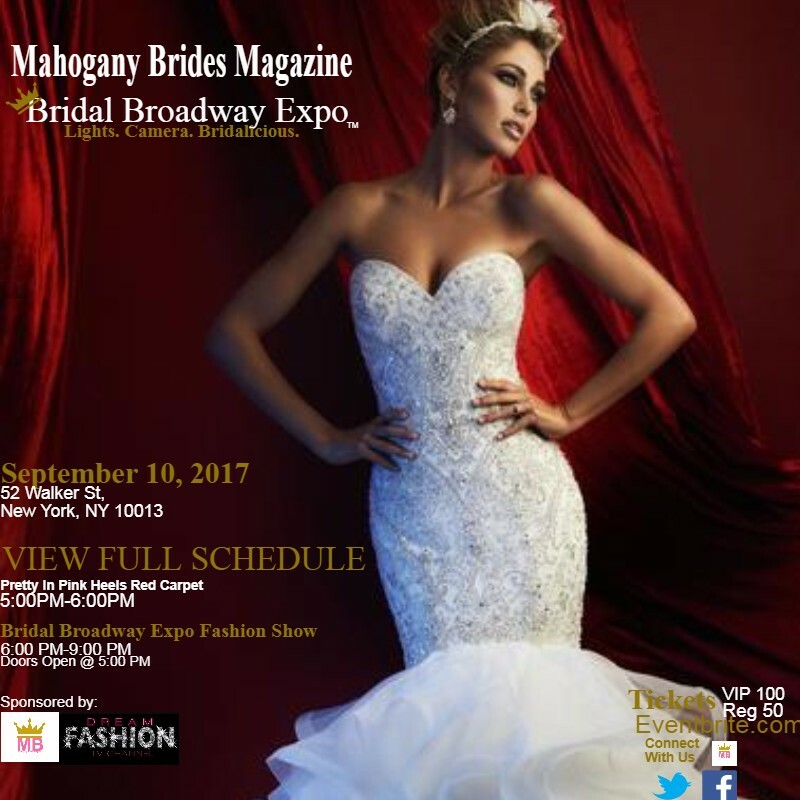 Subscribe to our online / print bridal and or fashion Magazine TODAY!.Mahogany Brides Magazine comes out twice a year (Spring/Summer & Fall/Winter) As a bride or groom you can subscribe to Mahogany Brides Magazine by clicking on our contact form below. Subscribe today and get a 5% discount on our magazine purchase until December 31, 2017. What to be on the Mahogany Bride & Groom Show?